The iPhone is the most iconic and popular smartphone in the world, so you'd expect to be able to play chess on one. As expected, there's no shortage of chess apps available for iPhone users, ranging from free programs to a variety of different pay apps at different price points. These apps will let you play against a computer, analyze your games, solve tactical problems, and play opponents online in both real-time and correspondence games. Best of all, three of the four apps are free, and the fourth still provides plenty of value at a $2.99 price point. Here are my picks for the top chess apps available for iPhone users! Are you looking for an incredibly powerful chess engine that you can take with you on the go? You won't be able to do much better than Stockfish, the free, open-source engine that's at the same level as Houdini and Rybka. Not only can't you beat the price, but being able to play, practice and analyze using an incredibly powerful engine without paying a dime is almost too good to be true. As one reviewed in the iTunes store said, the fact that this app is free when most chess players would happily pay $10 or so for it is a sign of real value. It's worth noting that Stockfish will never be as strong on your phone as it would on a desktop computer, but for 99.9% of chess players, that won't make any difference. If you have an Internet Chess Club account, you'll be happy to know that there are apps available for both the iPhone and iPad that will let you enjoy all the same ICC action when you're away from your computer. There's no extra charge to use or install the ICC app, so it's a real value-added product for those who already have an ICC account - not to mention a good reason to open an ICC account if you don't already have one. You can play both rated and unrated games on their servers, or play against a built-in computer opponent. For many players, blitz play maybe even easier on the touchscreen interface than it is with a mouse and keyboard. It's yet another free app, this time for the awesome services at Chess.com. While you can play a computer opponent or play "live" games online with this app, I'd recommend the ICC app over this one for those functions. On the other hand, you absolutely cannot beat Chess.com's iPhone app when it comes to playing correspondence games online. Any time you want to drop in and make a move, you can - and you can even play a limited number of games with a free account, so there's no need to pay for an account unless you want to play many games at once or take advantage of some of the more advanced features, such as the grandmaster instructional videos or expanded tournament play. 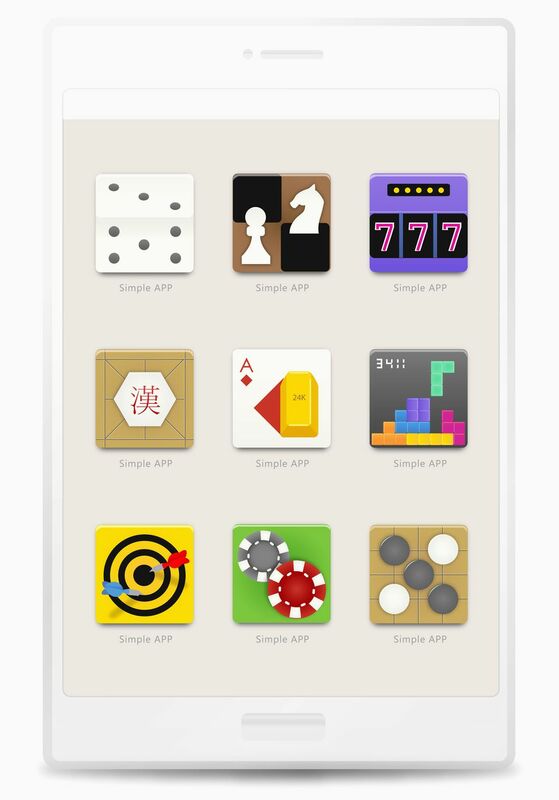 If you're willing to pay $2.99 for a chess app, you might want to give SmallChess a look. It uses the same Stockfish engine mentioned above, providing as strong an opponent and teacher as you can possibly get on your iPhone. However, it uses an improved interface and offers a collection of puzzles, a "guess-the-move" game that pits you against grandmasters like ​Magnus Carlsen and Bobby Fischer, many grandmaster games with extensive commentary, and also acts as a client for FICS, a great alternative for online play if you don't want to pay for ICC. With all those features, this program is still a bargain at its low price.